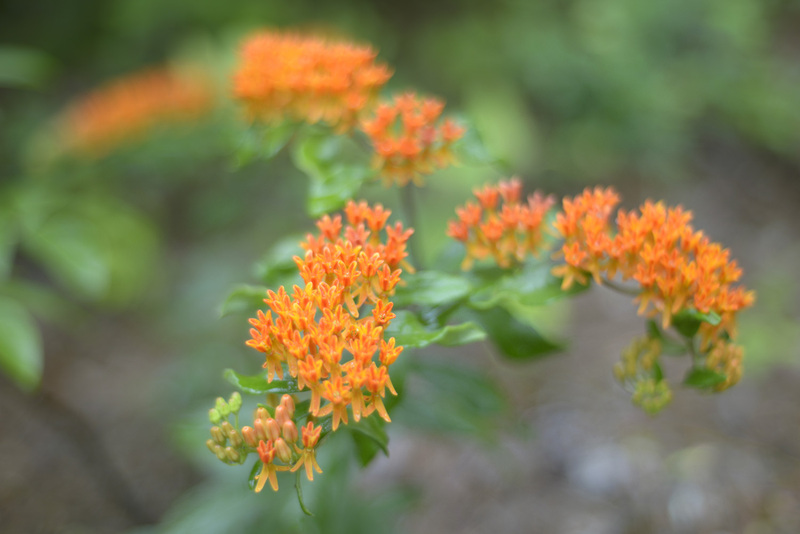 Growing native plants has many benefits to you and other species. You are helping restore our regional habitats and global ecosystems. It doesn’t get more important than that! Once natives are established, they require little or no water. They’re more subtle and beautiful, more rare, provide benefits to birds and other wildlife, and help restore ecological balance. As native trees and plants mature, they help reduce global warming, retain stormwater water, provide shade and shelter, cleanse the air and provide us with oxygen to breath. Native plants are critical to the food chain and the interdependencies of myriad insects, birds and all of our native wildlife. When more of the landscape is planted with non-native plants from other regions, we lose not only our native plants but many other species as well, threatening the stability of our regional ecosystems. By replacing portions of open, sunny lawns with native trees, wildflowers and shrubs, we reduce our biologically limited expanses of non-native grass, and increase areas that have a balanced, natural mix of plants. By thinking native, we provide shade, habitat and food for birds, wildlife and ourselves. With hearty natives, we also reduce dependence on fertilizers and other toxic chemical treatments. Where can I find Native Plants in Georgia and the Southeast? Here are some of the best native plant nurseries we know. 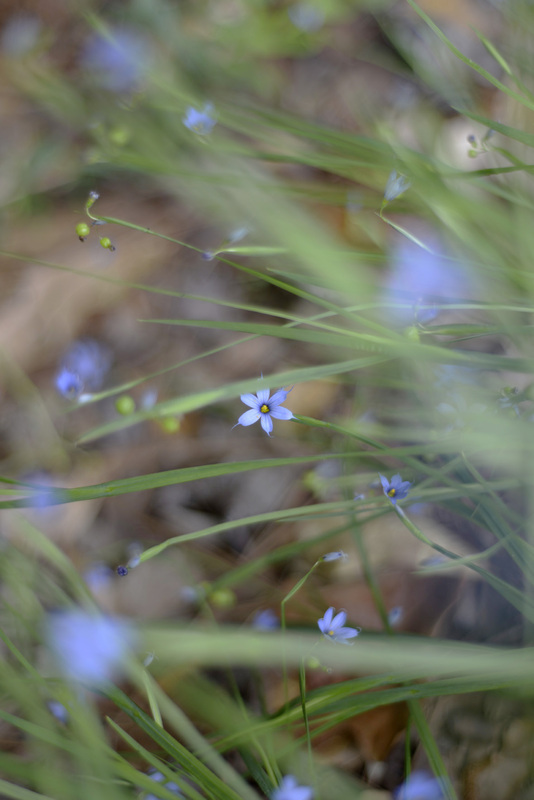 Please let us know about other great native plant resources so we can share with our readers. Native Georgia plants, their preservation and propagation, are our passion. We strive to produce high quality, locally sourced plant specimens in order to restore the Georgia Piedmont to its former glory. We are Certified Naturally Grown, and use no neonicitinoids or other harsh chemicals in our propagation. Nearly Native Nursery is a specialty nursery that promotes, sells, and propagates native plants for all types of landscapes. We offer a wide variety of native plant life not found in your typical garden center. Night Song Native Plant Nursery, LLC is a small native plant nursery located in Canton, GA. We use sustainable methods to grow our plants and support other growers who do the same. We believe native plants grown without synthetic chemicals are better for the environment and are superior in their ability to contribute to the native insects and pollinators you are looking to support and protect. Rock Spring Farm grows grasses, forbs and ferns native to southeastern North America. Our plants are ecotypes grown from seed or spores collected using sustainable methods.